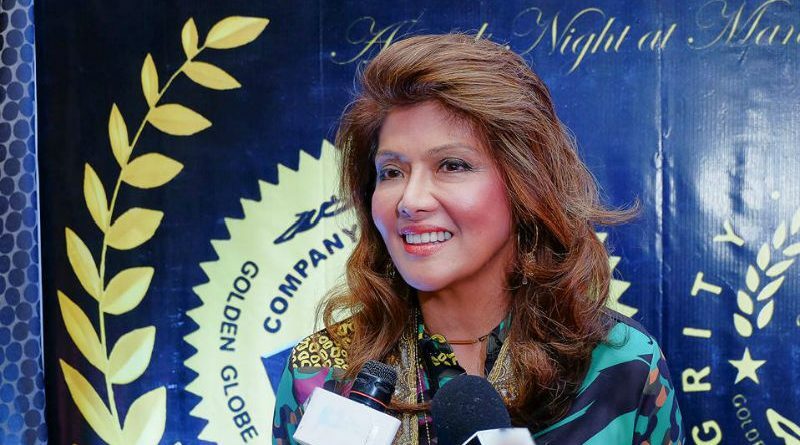 ILOCOS Norte Governor Imee Marcos yesterday criticized the scheduled simultaneous closure and repair of Metro Manila bridges even as the public braces for ‘carmaggedon’ with the onset of ‘ber’ months. Gov. Marcos said the repair of the old Sta. Mesa Bridge in Manila and the Estrella Pantaleon Bridge in Makati this month is ill-timed and could worsen traffic in nearby areas and consequently spill over to the capital’s main thoroughfare, Edsa. The Nagtahan flyover in Manila is likewise scheduled for repair soon while Guadalupe Bridge in Edsa will undergo rehabilitation early next year. She stressed that repairs of major bridges must be planned thoroughly to prevent aggravating the traffic mess that Metro Manila is already in, which could turn to worse with the approach of the Christmas season. Ms. Marcos stressed that planners must be sharp enough not to compound the traffic situation citing the 2017 study of the Japan International Cooperation Agency that the country lost P3.5 billion a day in Metro Manila and P2.3 billion in Bulacan, Laguna, Cavite and Rizal due to traffic congestion hurting in the process people’s quality of life everyday. The Boston Consulting Group also reported that Metro Manila’s traffic congestion is the third worst in Southeast Asia as commuters are stuck in traffic for an average of 66 minutes daily due to high vehicle volume. “That is why I favor banning from the streets all 15-year-old vehicles similar to what Singapore and Barcelona did to soften vehicular congestion,” Gov. Marcos said. “Una na ako dyan, ako ang reyna ng bulok na sasakyan”, she added, saying she will retire her old car as example and to prove that sacrifice is needed to solve the country’s traffic problem. The lady governor also wants to see the country follow the lead of Singapore, whose public transportation system is one of the best in Asia, which made owning and driving a car very expensive as Singaporeans rely on a highly efficient train and bus system. She pointed out that under the successful Singapore model, the need to own a vehicle is greatly discouraged thanks to a modern, responsive public transportation system. The governor said the effects of thousands or more cars taking to the streets of Metro Manila and other highly-urbanized cities monthly can be disastrous to people who reach home three to four hours later after leaving work and school due to traffic, at times longer during heavy rains resulting to flash floods. Filipinos, Ms. Marcos opined, would be better off spending their money on food and other essentials instead of private transportation.